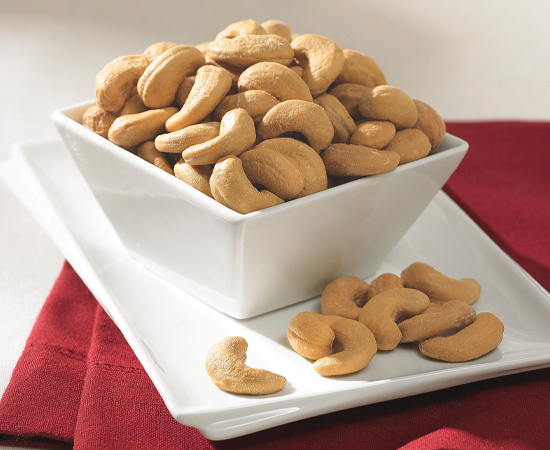 These crisp, crunchy jumbo cashews are extra large, plump, meaty and roasted to perfection to bring out their delicious flavor. One taste of our cashews and you'll never settle for ordinary cashews again. 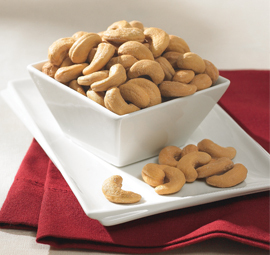 These jumbo cashews make a super snacking gift. 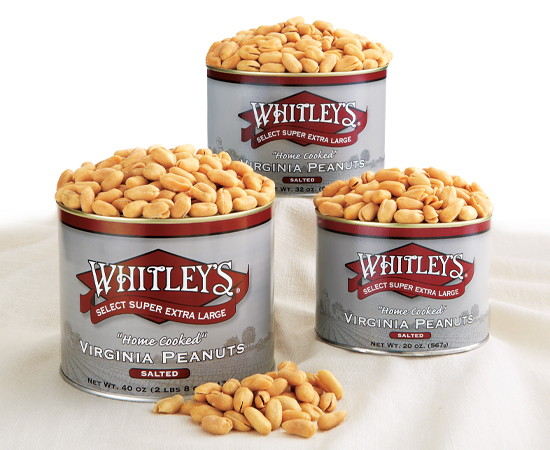 We have salted and unsalted cashews, both come in a variety of sizes. 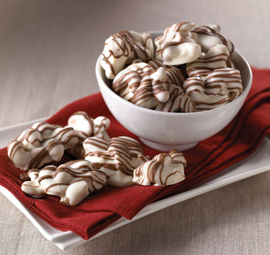 Enjoy our colossal cashews! 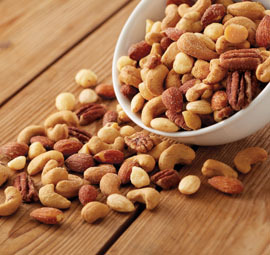 Ingredients:Cashews, Vegetable Oil (Contains one or more of the following: Coconut, Cottonseed, or Canola Oil), and Salt. 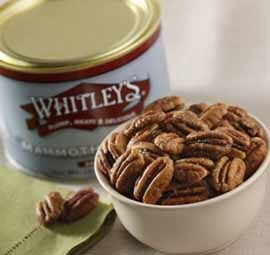 Just received one of your holiday gifts from a friend in Yorktown and the cashews and trail mix are the favorite of all..getting ready to order more cashews right now...thank you.